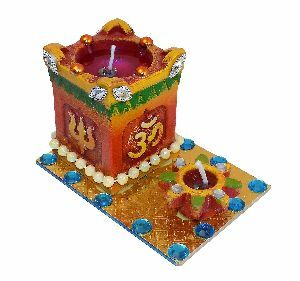 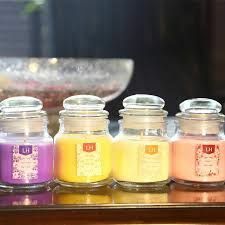 We present a gamut of glass jar candles that is designed and developed using excellent quality raw material like wax, additives, cotton wick etc. 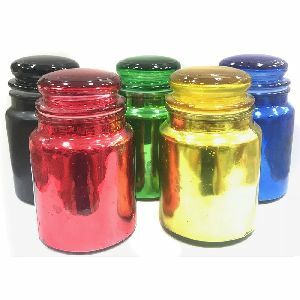 These glass jar candles are available in numerous designs and colors that suits the needs of clients. 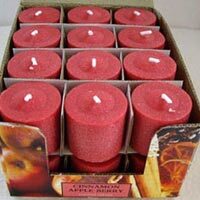 Our range is mostly used in festive occasions, parties, weddings etc. 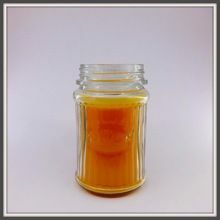 Scented wax in a glass jar with a lid. 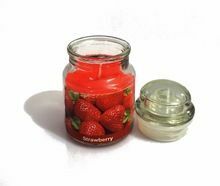 Packaging Details : Can be available with Different Shape of Jar and Different Size as per Clients Requirement. 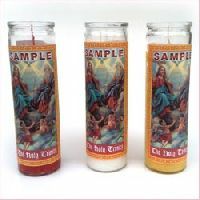 Lead Time : Depend on the order quantity. 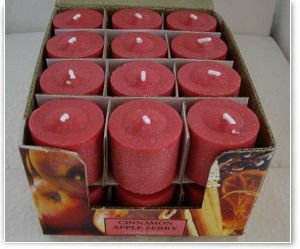 Packaging Details : Each one will be packed in separate box. 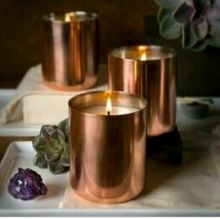 To offer complete satisfaction to the clients, we ensure that we deliver only faultless range of products and thus we store the entire lot in our secured and capacious warehousing unit. 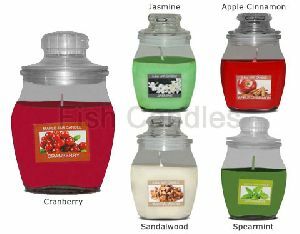 Far-famed for the outstanding range of Jar Design Candle; we are a leading name in this trade. 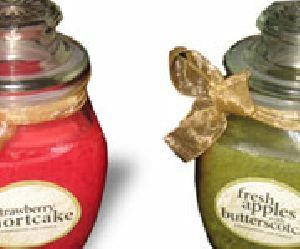 We are widely acclaimed for our Decorative Jar Candles that are an example of excellent artistry. 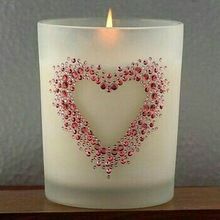 Our Jar Candles are very popular for adding that touch of gorgeousness to the room they are placed. 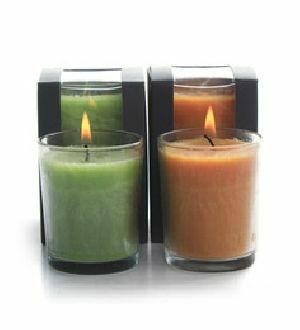 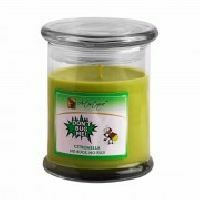 Our Soy Jar Candles are known for the unique patterns on them and are highly valued in the national as well as the international market. 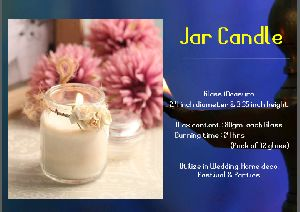 We are offering jar candles 01. 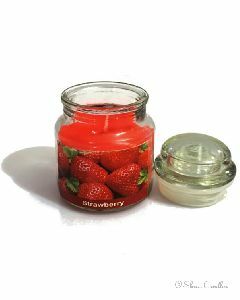 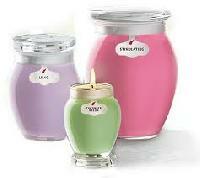 Customers can avail from us a comprehensive range of jar candles. 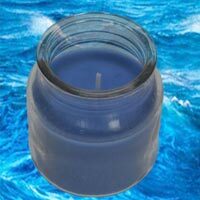 Manufactured using finest quality components the jar candles are available in a wide variety. 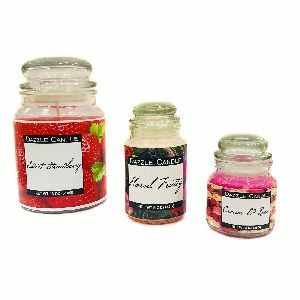 Also, our jar candles are available in different fragrances such as lavender, jasmine, nag champa, rose, sandle, vanila, strawberry, and raspberry. 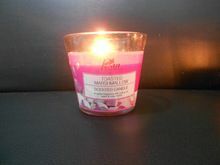 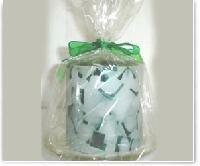 Furthermore, we offer the jar candles at reasonable price in the market. 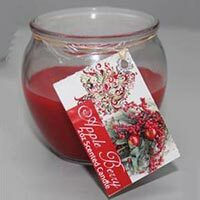 We offer a wide variety of Jar candles, which are extensively used in various occasions for beautification purposes. 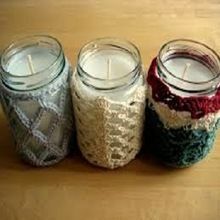 Available in designer jars, these mason jar candles, votive glass candles are perfect blend of beauty and quality. 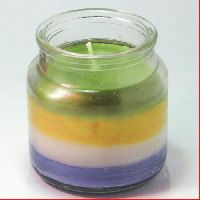 The premium quality wax and cotton wick ensures long hour burning. 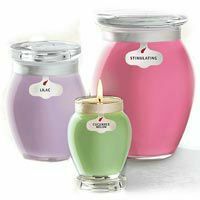 Our perfumed range is catered to various clients spread across the globe. 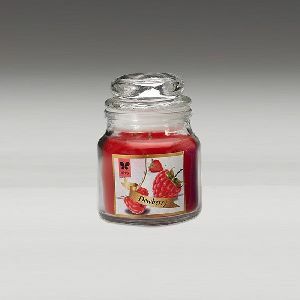 They are a combination of alluring fragrance and intricate jar designs. 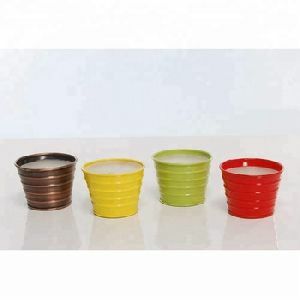 We offer a wide range for both interior and exterior decorations.